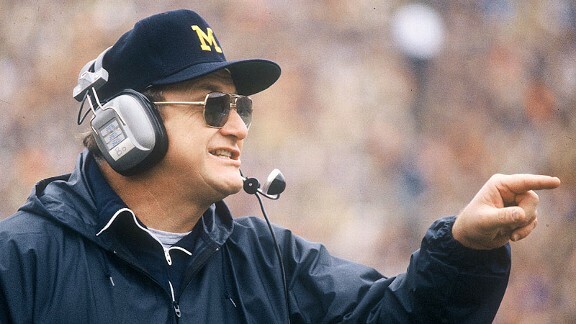 “Those who stay will be champions…” Those are the great words from legendary Michigan Football coach Bo Schembechler. As a young man, I heard those words a lot. I was a distance runner at the University Michigan, competing on the track and cross-country teams. Back then, it was always in the context of working hard, persevering, and outlasting your competition. However, as I graduated from college and entered the real world, those words took on new meaning. It wasn’t always the most talented athlete or the smartest kid in class that had the most success, it was the one who worked the hardest and was willing to make sacrifices when others weren’t. 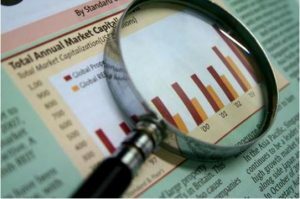 This entry was posted in Financial Advisor, Financial Tips, Investing, Portfolio Management and tagged Investing, investment strategies, long term investing, Money management, Portfolio manager, stocks on February 26, 2019 by admin. When I started my financial career, I was in awe of the people who managed money professionally. I thought that these people had the secret sauce to creating wealth. I wanted to know what set them apart and learn what made them so special! I craved their knowledge – and I wanted it fast! I was impressed with these high achievers and their prestigious backgrounds. Many came from the best colleges and had advanced degrees in engineering, mathematics and finance. Some had MBA’s and other impressive designations like CFA’s and PhD’s. They also had histories of success, meaning that they had done something very special in previous years that set them apart. During the typical work day, it was not unusual to be working with an Ivy League quarterback, a professional hockey player or a world famous tennis player. Some had extraordinary resumes such as running a well-known family business, designing a computer system, doing high level medical research, or even working as a rock band promoter – I mean you’re talking about some serious cocktail party bragging here! This entry was posted in Financial Advisor, Financial Tips, Investing, Portfolio Management and tagged Financial Advisor, Financial Careers, Money management, Portfolio manager on February 19, 2019 by admin.